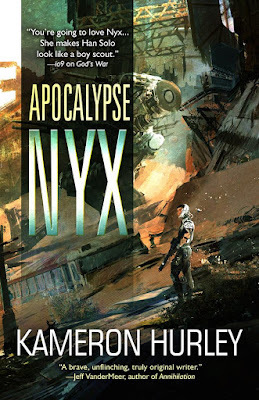 For a limited time, you can get your hands on the digital edition of Kameron Hurley's excellent Apocalypse Nyx for only 1.99$ here. There is a price match in Canada. 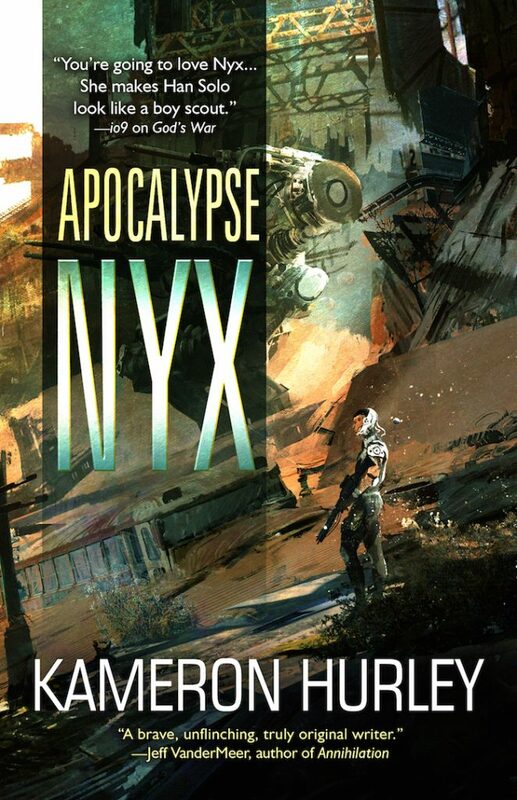 If you find yourself in need of a primer, so to speak, something that works as a great introduction to one of the most badass heroines in SFF history and to one of the best science fiction series of the new millennium thus far, then Apocalypse Nyx is just what the doctor ordered. And if you're already a fan, download this book ASAP!